Our campaign won’t succeed unless it becomes a real social movement. And you can help build the Fossil Free movement while enjoying a novel and stimulating social event with your friends: a Divestment Dinner. 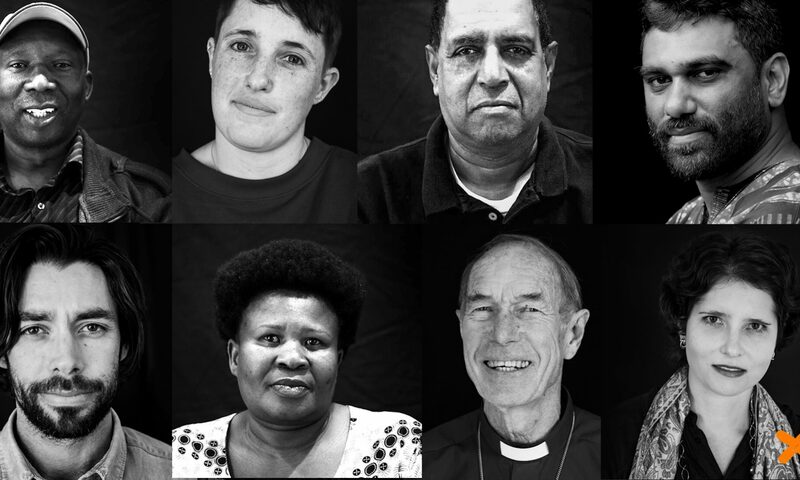 Our first ever divestment dinner was held in Camps Bay, Cape Town, on 25 October 2014, with seven people attending in person, and one Skyping in (with flu). 350 Africa is planning detailed research both on the extent of fossil fuel entanglements in the financial services industry and on the possibilities for reinvestment, so watch this space. • Encourage people to bring food and drinks, tablets or laptops. • Pass around our template letter to financial advisers/institutions asking for fossil free investments so that people can take action then and there.